Here is a great shot sent into post by Miss Sal. I like her classic all black outfit and how it hugs her so snug. 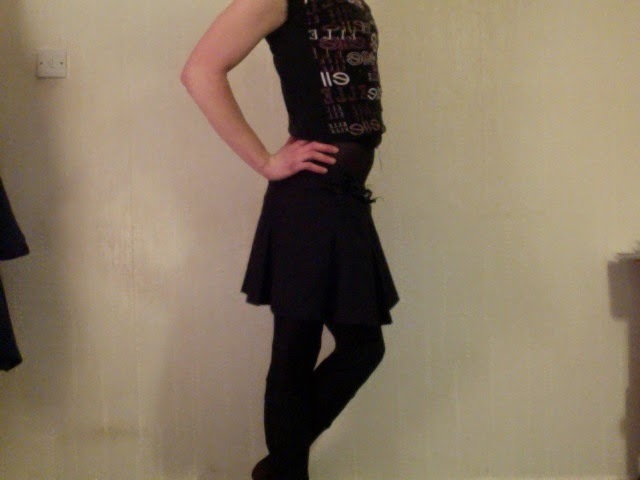 It's a fantastic start to embracing her femme side.